Get one EltaMD UV Sport 3-oz sunscreen with your $30 minimum purchase of EltaMD products at this event. 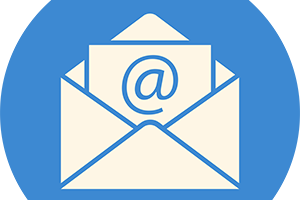 Receive a complimentary consultation with the EltaMD Skin Care Specialist – Amy will be here from 10 a.m. until 2 p.m. on Friday, May 11, 2018! 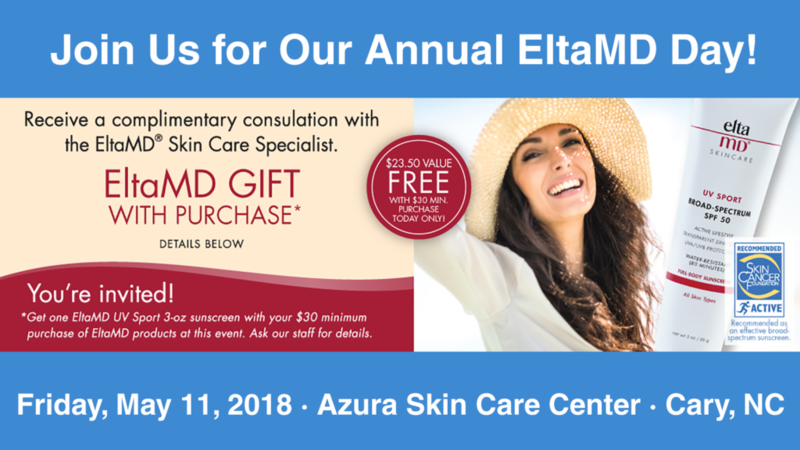 EltaMD provides dermatologist skin care products for every skin type and lifestyle and we are pleased to carry their professional-grade products here at Azura Skin Care Center in Cary. The product line includes sunscreen, cleansers, moisturizers, and more.